SPIN Picks Up New Ra Ra Riot — Stunt Company Media Inc. SPIN picked up the new Ra Ra Riot song today! 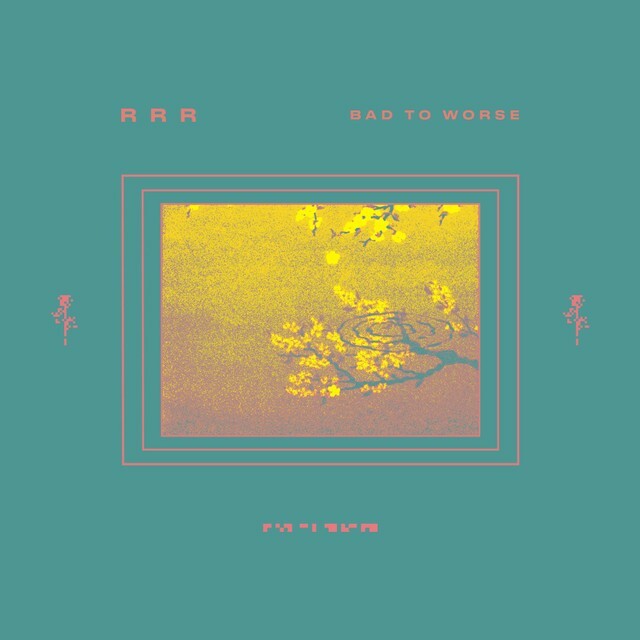 Check out "Bad to Worse" - co-written and co-produced by Rostam now, and stay tuned for more Ra Ra Riot news!